Our store is well equipped to meet all your camping needs. Just like the old 5 & 10 stores, we have a little bit of everything. We have everything from T.V. cable supplies, hose washers, and sewer hoses to all the supports and fittings you could possibly need. 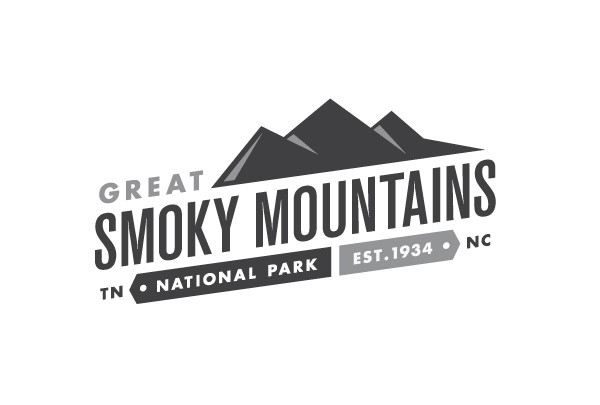 You can purchase a wide variety of Smoky Mountain memorabilia such as toy bears, caps and picture frames along with Riveredge hats and mugs to use in your campers or in your home or give as gifts to your family and friends. After a day of shopping, hiking or playing at the pool and splash pad our guests enjoy visiting our store to purchase ice cream or a cool drink. We maintain a few of your grocery needs. If you find yourself in need of trailer repair service; our staff can recommend a reputable service that will come to your camper on site. If you are in need of a rental car call Enterprise 865-908-3044 prior to leaving home and have a car reserved for you.